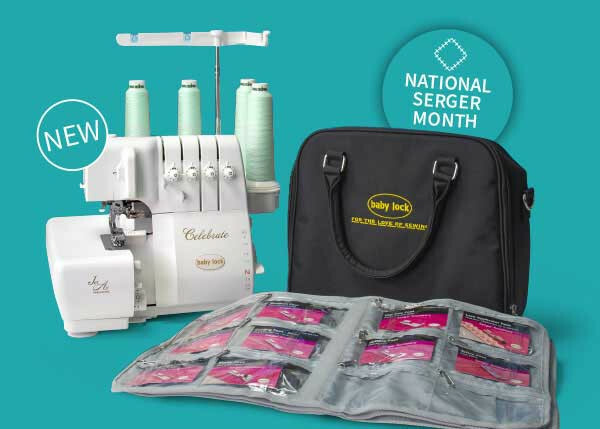 Purchase a Baby Lock Celebrate Serger at MSRP and receive a 10-piece foot kit at no additional cost! 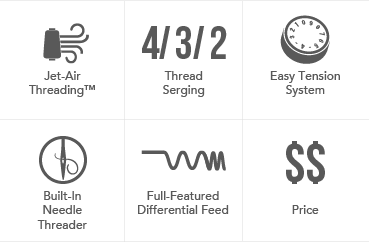 Offer valid through April 30, 2019 at your local participating authorized Baby Lock retailer in the United States and Canada. 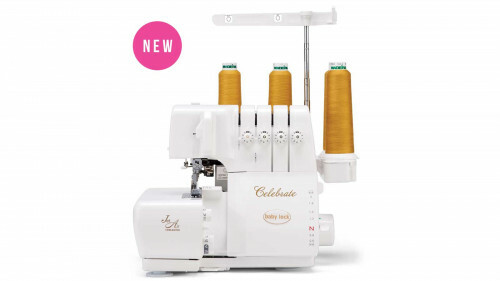 To find your nearest retailer, click here: http://babylock.com/retail-locator.